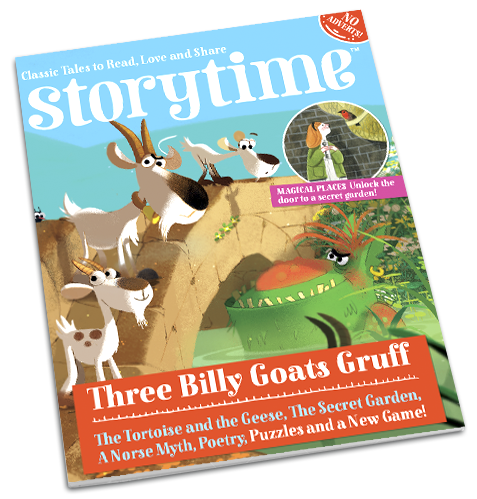 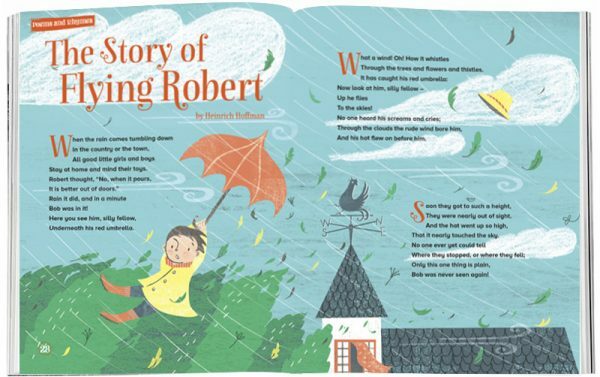 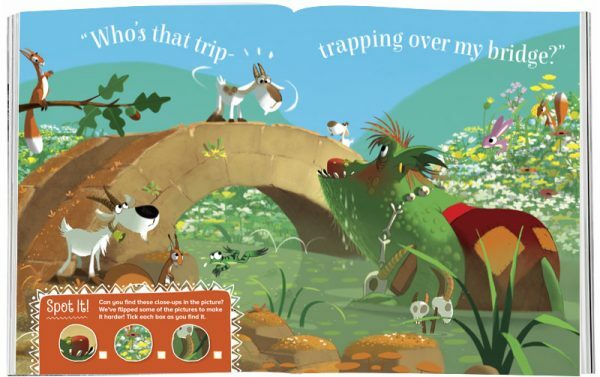 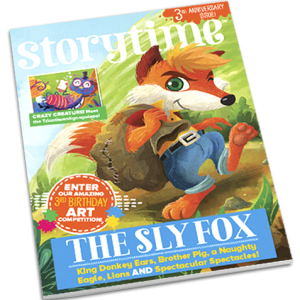 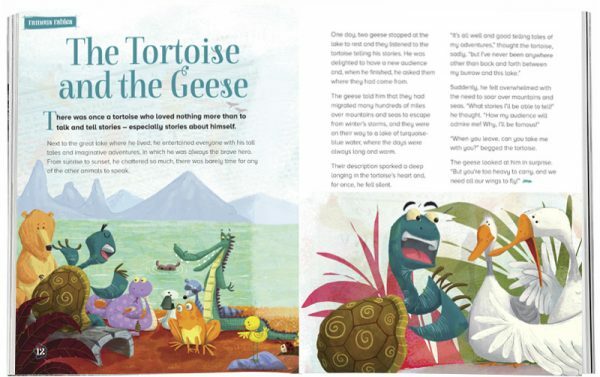 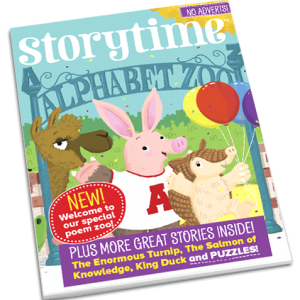 Storytime Issue 10 brings you fairy tale favourite Three Billy Goats Gruff, and is packed with magical creatures and awesome adventures! 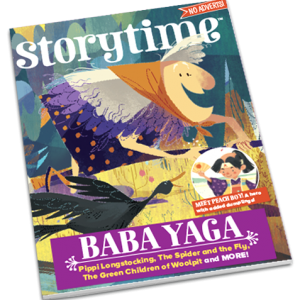 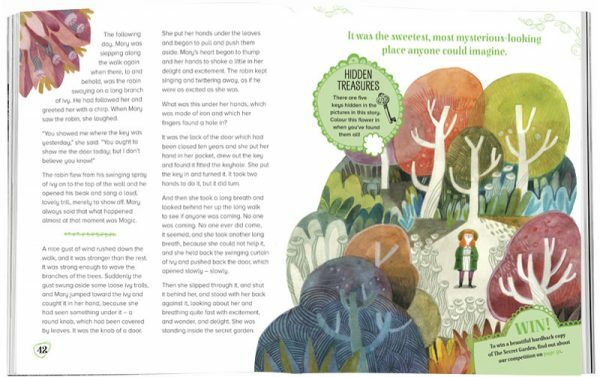 Grab this issue for a Norse myth, Chinese dragons, fairies, a greedy troll, a talkative tortoise, a flying boy and a mysterious Secret Garden! 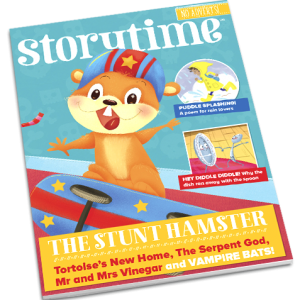 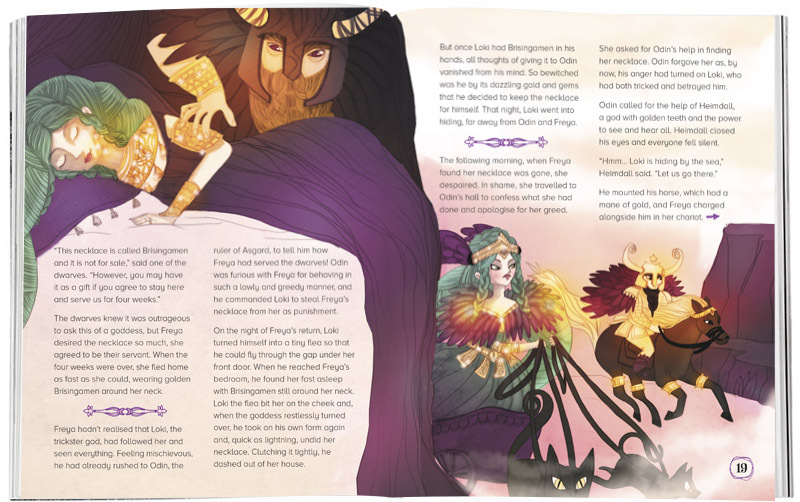 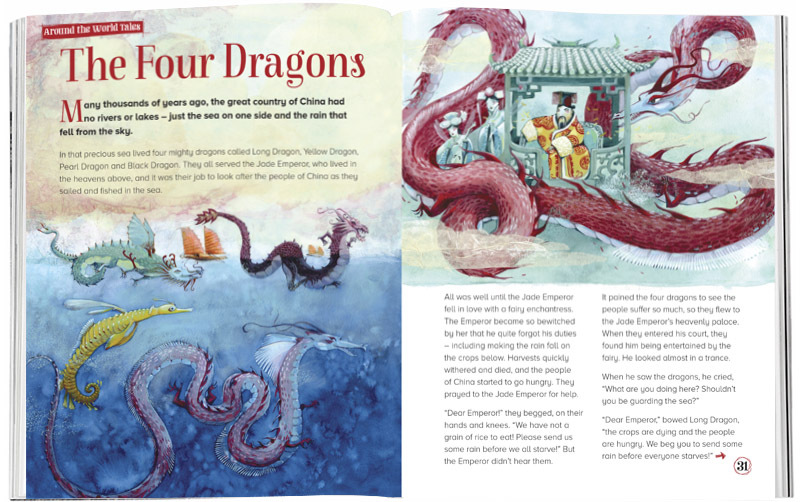 Brilliant bedtime stories guaranteed!